The impact of the Medicare Part D Outreach Clinics can be measured in hours, dollars and number of patients served. While more difficult to quantify, the impact the outreach clinics make on students is undeniable. Carly A. Ranson ’13, ’17, PharmD, MS, BCGP, assistant professor of pharmacy practice, participated in the Medicare Part D elective as a doctor of pharmacy (PharmD) student. 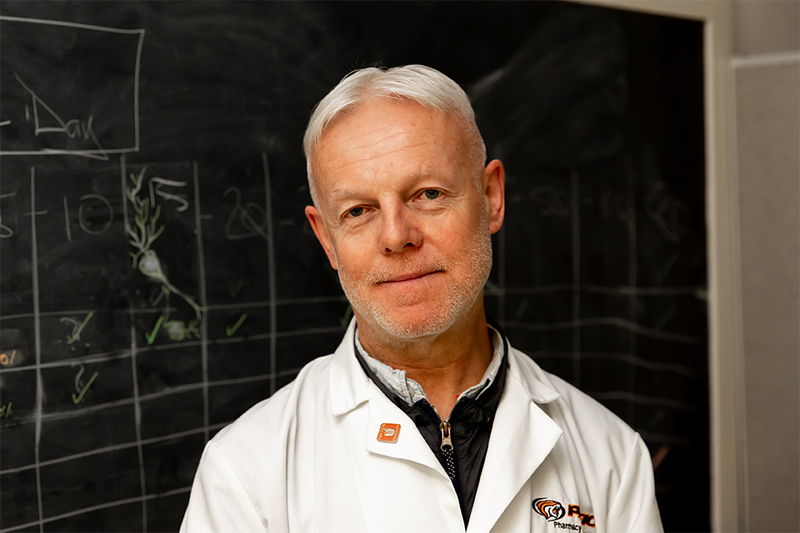 “This course was the moment I found my purpose in pharmacy school and I have since given every moment possible to ensure its success,” said Dr. Ranson. 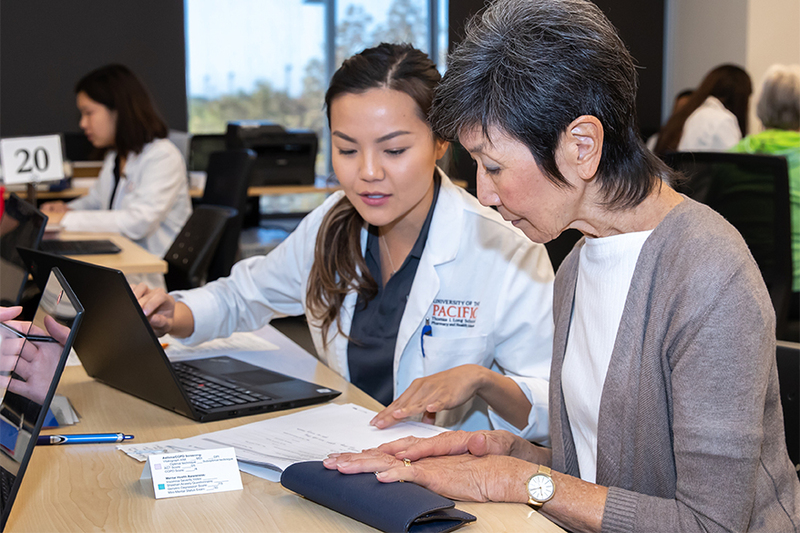 Since 2007, Pacific’s Medicare Part D Outreach Clinics have assisted 7,671 beneficiaries with their Medicare Part D drug plan, helping beneficiaries save an estimated total of $7.82 million. 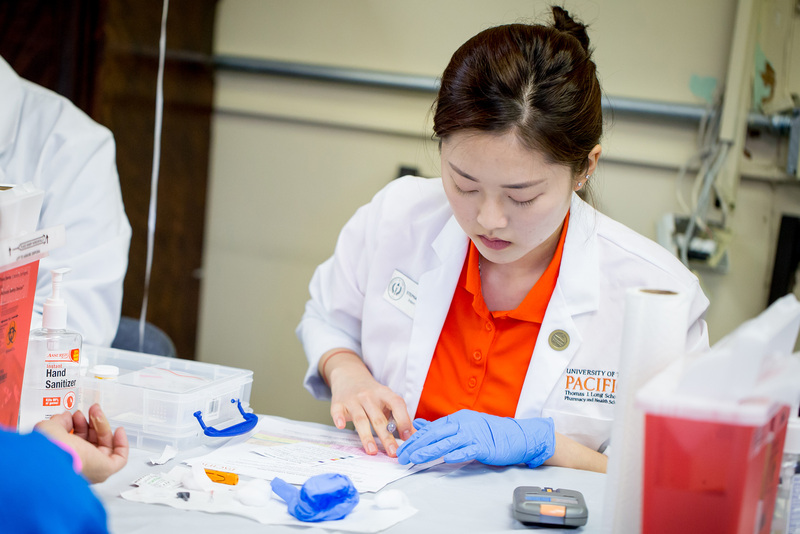 Pacific’s PharmD students have assisted 7,671 beneficiaries with their Medicare Part D drug plan, helping beneficiaries save an estimated total of over $7.82 million. 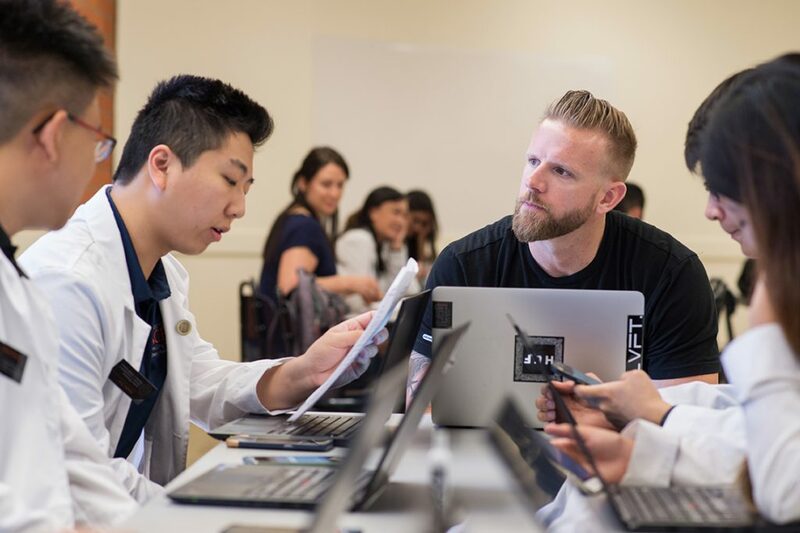 PharmD students work with each beneficiary to evaluate all Part D prescription drug plan offerings to identify the one that will help minimize out-of-pocket prescription drug costs. The need for these events is ongoing, as Medicare Part D plan offerings change each year, as do the formulary and cost-sharing structure of each plan. 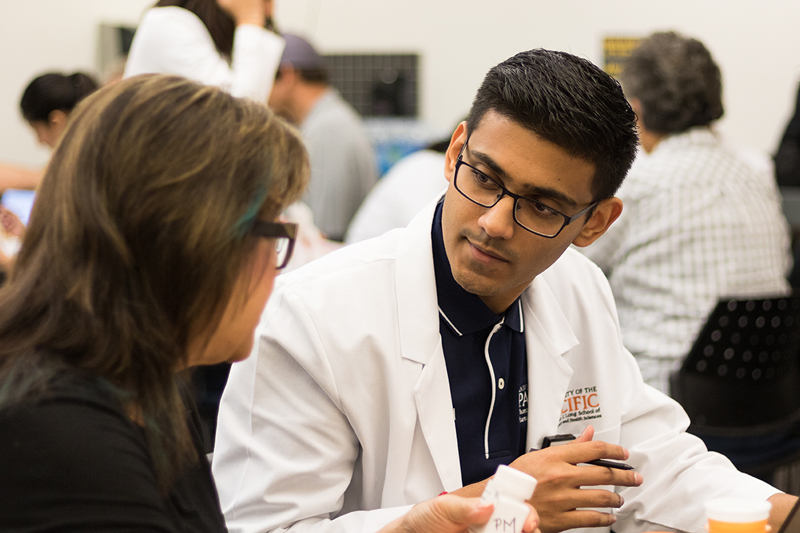 Students also provide patients with a comprehensive evaluation of their medications, Medication Therapy Management, to ensure they are safe and effective to take together. Through the clinics, students are able to reach underserved individuals. 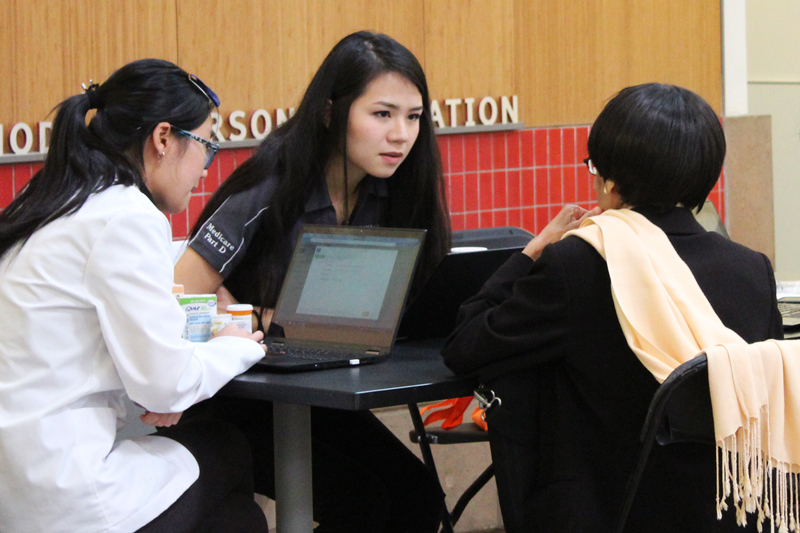 In the past 12 years, students have assisted more than 2,000 low-income individuals. 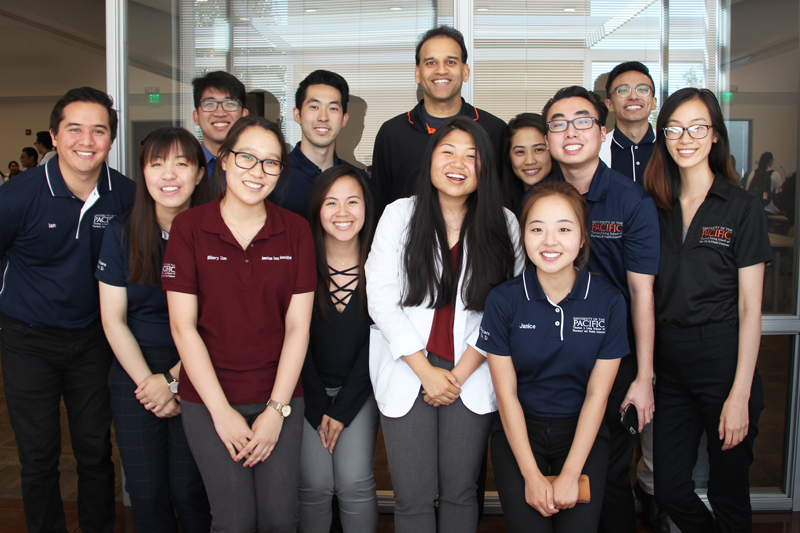 A total of 141 outreach events have been held in 20 cities across California, allowing students to engage with a number of diverse communities while utilizing their own cultural backgrounds and language skills to connect with patients. 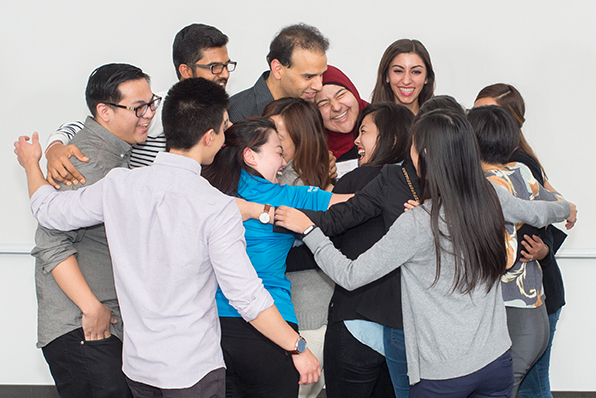 Students have helped more than 1,200 individuals in a language other than English; including Vietnamese, Mandarin, Cantonese, Spanish, Russian, Assyrian and Farsi. The reach of the program has been made possible by the support of many, including community partners, governmental agencies and pharmacist preceptors. To further expand and sustain the outreach clinics, the Pacific Medicare Part D Outreach Program Endowment was established in 2018. The intent of the endowment to support and expand the Medicare program, student-centered class activities and Medicare outreach events. The endowment was also created to help offset student travel cost to conferences to present their Medicare-related research. In 2018, 34 PharmD students were involved in presenting their research projects at various national conferences. The Endowment will provide funding to support new health related initiatives that are incorporated into the Medicare outreach events. According to the Centers for Disease Control and Prevention, older adult, age 65 and older, were the only age group for which there was a rate increase in prescription opioid overdose deaths from 2016 to 2017. This past year, the Medicare program at Pacific partnered with San Joaquin County Public Health Services to distribute doses of Naloxone, a medication that can reverse the effects of an opioid overdose, at the Medicare Part D Outreach Clinics. When Pacific received a transformational gift of $125 million from the estate of Robert and Jeannette Powell, a portion of their gift was designated for matching, dollar for dollar, new endowed gifts of $50,000 or more that provide scholarship or those that enhance the academic experience of our students. In January, the Pacific Medicare Part D Outreach Program Endowment surpassed the threshold and received the Powell Match. Now that this endowment has been Powell Matched, all additional gifts to this endowment will be matched as well for as long as matching funds are available. 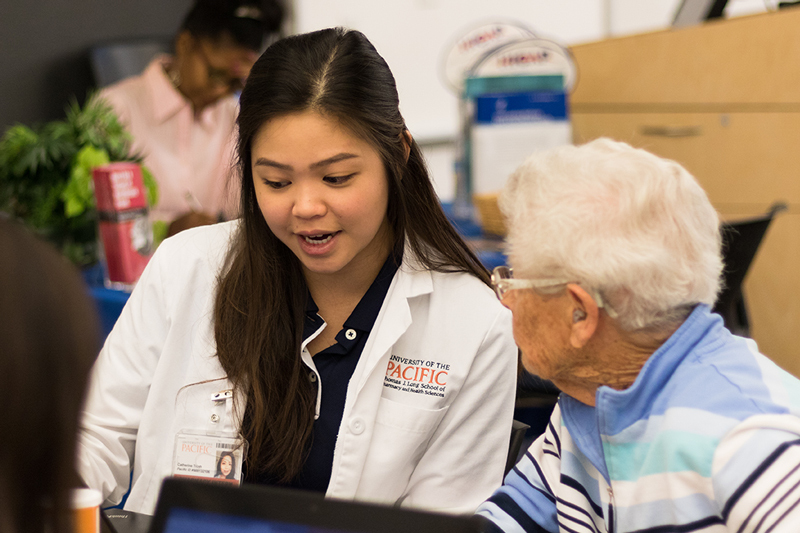 Support our students and communities by making a gift to the Pacific Medicare Part D Outreach Program Endowment Fund. Every dollar you give is matched by the Powell Match, doubling the impact of your gift! For more information, contact Susan Webster at swebster@pacific.edu or 209.946.3116. We offer an accelerated, eight-semester doctor of pharmacy (PharmD) degree program. Our individualized, faculty-led experiential learning programs, combined with the support of a powerful alumni network, lead to student success.